Listed among the most beautiful hill station of India, Dharamshala is surrounded by the pine forest and oak trees which enhance the travel experience of the sightseers. The hill station of Dharamshala is divided into Lower Dharamshala and upper Dharamshala. 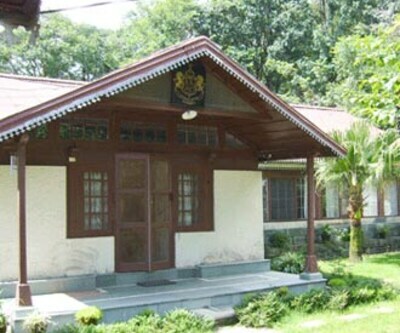 The lower Dharamshala constitute the main city with hustle bustle whereas the upper Dharamshala has a township constructed in the British Colonial style. 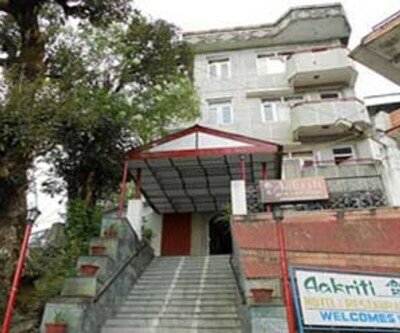 Hotel Anuj Regency is one of the cheap hotels in Dharamshala. 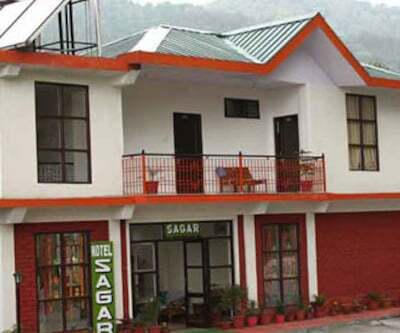 The hotel is situated near Bhagsunag Temple in Dharamshala. For accommodation, the property offers spacious, ventilated and well-lit rooms. The room features simple décor, furnishings and amenities such as cable TV, intercom, direct dial telephone,, fruit basket are just to name a few. The attached bathrooms in the rooms are filled with all essential toiletries. For whole some dining experience patrons may visit in house restaurant which offers a tempting array of scrumptious delicacies. 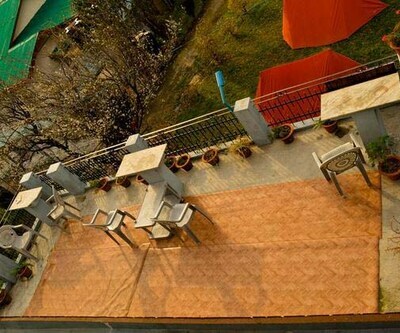 Travellers can also visit hotel moon walk residency which is listed among cheap Dharamshala hotels. The property features 12 comfortable and thoughtfully decorated room that are filled with modern conveniences. There is a multi-cuisine restaurant which serves a wide range of scrumptious delicacies. Guests can enjoy coffee and other beverages at the place. The hotel offers facilities such as garden, business centre, internet facility, taxi services railway station transfer, Wi-Fi, dining hall, and many more. Hotel organizes the outdoor activities, and sightseeing activities on special request by patrons. The in-room activities include mini-fridge, iron and ironing board, dining table, mini cozy sofa unit, daily newspaper, fireplace, room heater and well-appointed bathrooms are just to name a few. Hotels like The Castle, Udechee Huts, hotel pong view, Hotel Ekant Lodge, Hotel Maurya Kangra are also of the best budget hotels in Dharamshala. These properties offer a wide range of amenities that serves its guests with utmost facility and relaxing experience.